Brooke Weinberg (feels your pain) expertly talks through Ebsta for LinkedIn when integrated with Bullhorn and what you are to expect. In addition Brooke realises that time is everything for recruiters; Ebsta provides the answer to the time management question. I’m Brooke from Ebsta, I thought I would tell you a little bit more about LinkedIn Integration for Bullhorn. So, let’s dive in. I am going to start with an existing record and what it looks like. So we can see every time you have a profile on LinkedIn, this blue bar drops on top of the screen and this blue bar is running a background search in Bullhorn for Daniel Remedios in this case, now what you can see in the top left hand corner it’s got a green man (A green man represents Candidate record) just like with Bullhorn and then it’s showing us, some information regarding Daniel from Bullhorn through LinkedIn and so I’ve got his first name, and last name, his title, I’ve also got his telephone number and email address. I can pick up the phone or send him an email, we can see who added him to Bullhorn and when that was, which is useful. The company they are currently associated to, the candidate’s status and any last note or last task dates as well. All this information is great, hopefully you would have noticed I actually don’t have Bullhorn open, so you don’t have to have it open for Ebsta to work. It will work independently, now if I open up Ebsta in the top right hand corner, now I can actually interact with Daniel Remedios Bullhorn record in more detail. So in this case you can actually see that Daniel Remedios exists as a candidate record but he also exists as a contact record. Ebsta has given you some information, that you have inputted so for example this is Daniel Remedios who works at Ebsta with a domain of Ebsta.com and another one as Daniel Remedios who works at “Acme”, so we will stick with the one that works at Ebsta. I can click into the record, showing your full window into Bullhorn right from LinkedIn. Again, you have full contact details, you also have the address, skills, categories, any previous added notes from someone else in the business, or tasks. At the bottom right, there is like an activity widget so this is going show you guys how interacted you are and as a business with this individual. So you know have you submitted them before? did you place them before? Have you sent them an appointment? Again, how interacted are you with this particular individual. Now, the cool thing with Ebsta’s LinkedIn integration for Bullhorn is that you can edit your Bullhorn records directly from LinkedIn, so perhaps Daniel here, he had been promoted, so he is now Senior or perhaps he has moved up to Manchester. So, you can make any changes here and once you are done you click save at the top and it will instantly update back into Bullhorn for you. 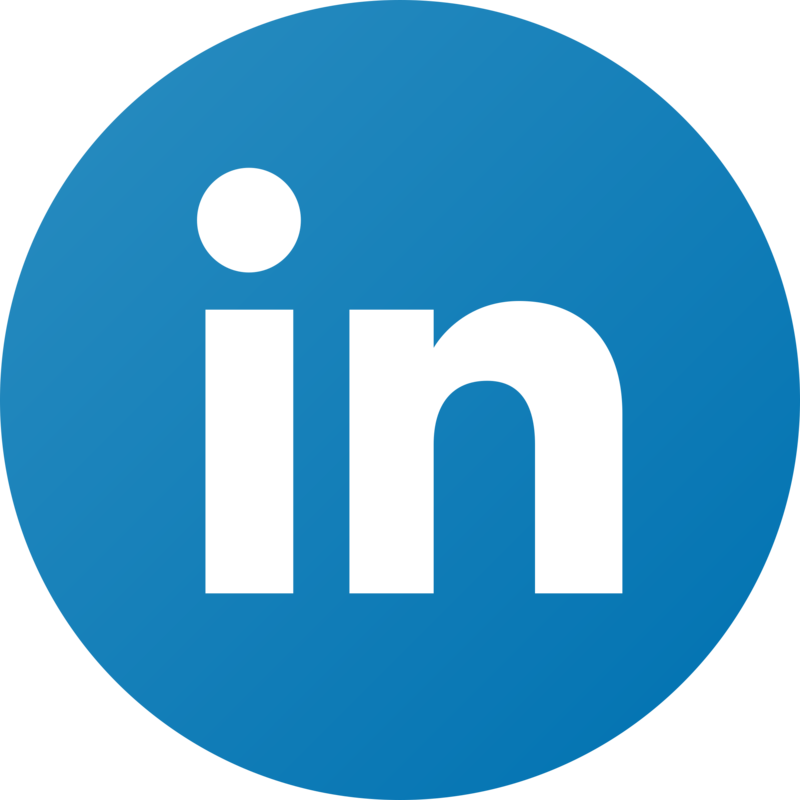 You’ve also got some of the Bullhorn activities that you have performed from inside of Bullhorn, you can now do them right from LinkedIn, so you can add a note for example. I’m guessing your recruiters probably spend quite a lot of time on LinkedIn. So being able to add a note directly from where you spend most of your time anyway will be super useful. On top of that it’s instant. So as soon as you click save, this will be right here in Ebsta for you to see but also back in Bullhorn for anyone to see as well. I’m Brooke Weinberg, Head of Bullhorn Sales at Ebsta, Thank you so much for listening!